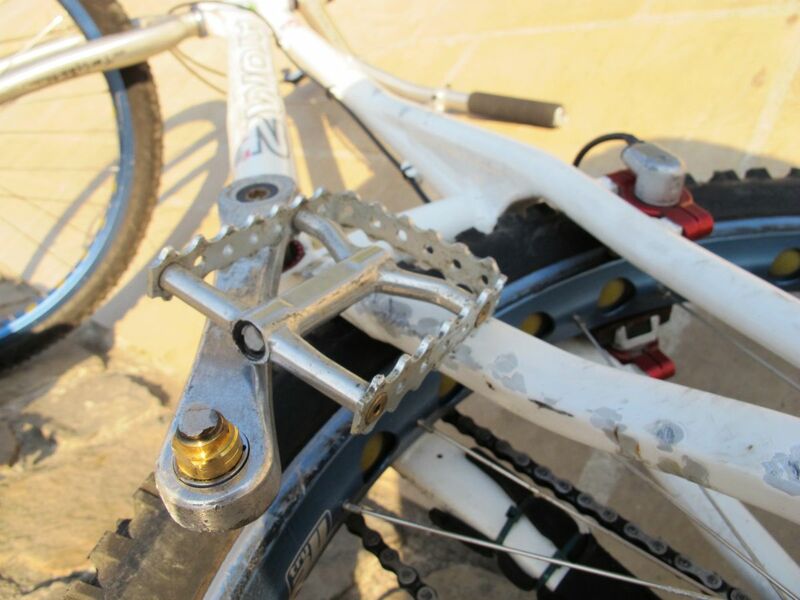 Trials riding and other related extreme mountain biking activities bring significant risks of serious personal injury (either through bad handling skills or accidental component failures). 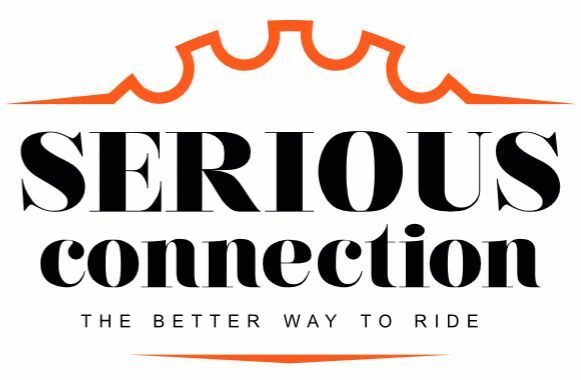 Note that for the purpose of this website, all the moves are performed by experienced riders. Hence we accept no responsibility or liability whatsoever for any damages or injuries that could occur as a result of following advice from this website. 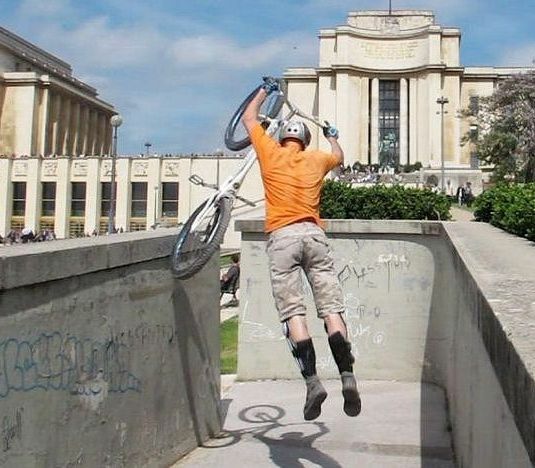 TrashZen recommends the use of adequate protections such as shin or knee pads, helmet, gloves or any other suitable protective gear before entering into any of these extreme sports. 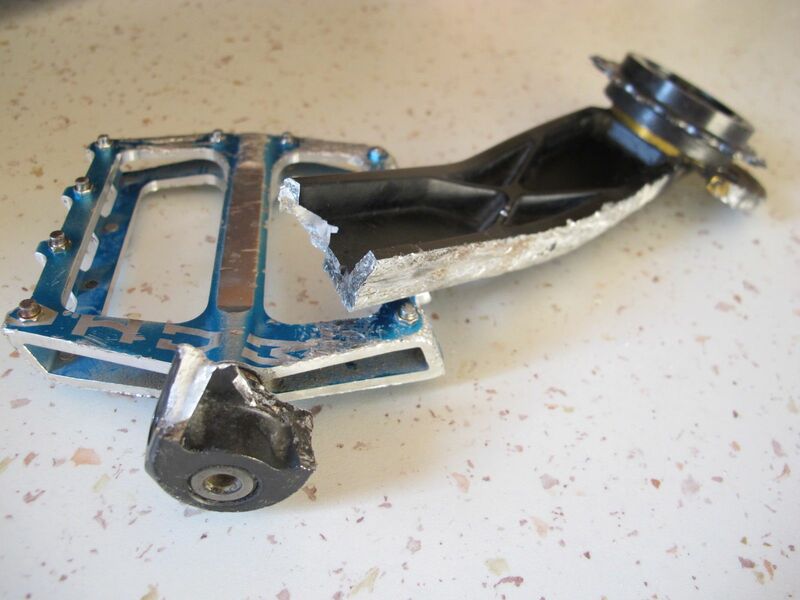 A crank arm had enough of it. Split in half: the rockman slate 3. Use your own judgment to assess the difficulty rating of each specific move and technique explained on this site. 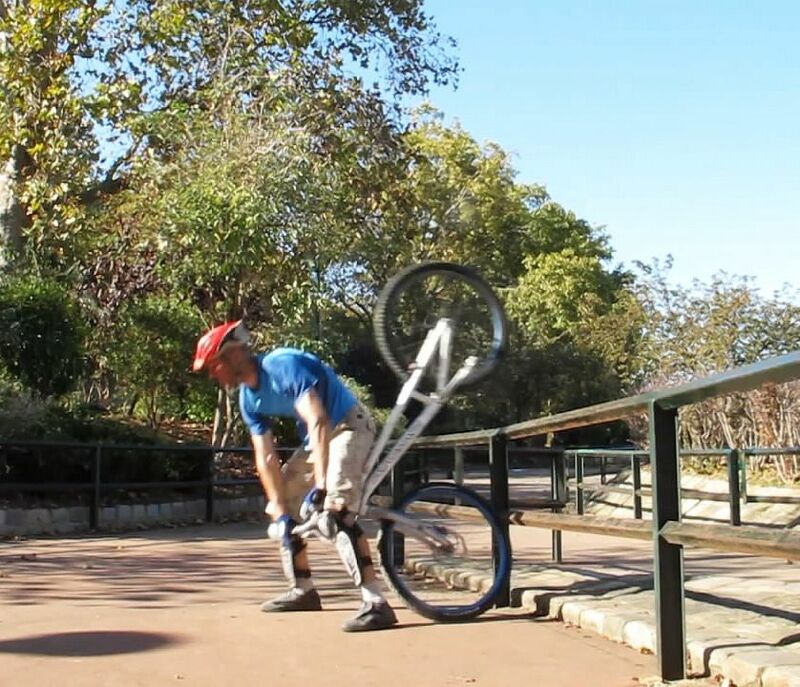 The opinions expressed concerning the technical level, physical training or potential risks involved for the techniques described on TrashZen are very subjective and would probably differ if provided on an individual basis, according to each individual rider. Use the information provided on this site at your own risks, and assume all responsibilities. The authors of TrashZen assume no liability or responsibility for your actions. 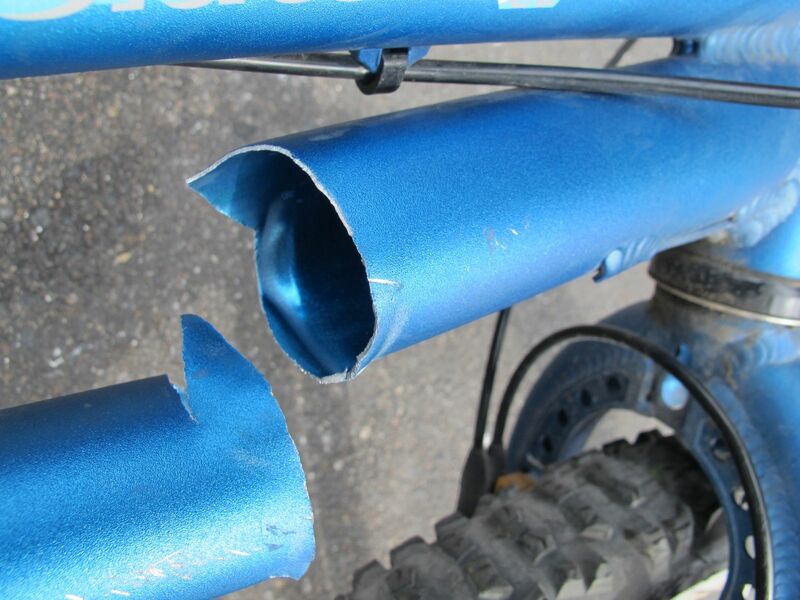 Check out the bail out section to limit damage and learn about typical crash scenarios... Visit the Trash Gallery and check out what trials can do to your bike. There are numerous crash videos online to testify.